The lightest, most packable chair out there. Hex 2.0 Original and LongBack roll up to 4" in diameter; 5.5" for PowerLounger. Perfect for backpacking. Features include an improved 8mm high-density cored EVA closed-cell foam, water-resistant, a breathable 70D coated custom ripstop nylon inner surface and a 210D coated ripstop nylon outer fabric. 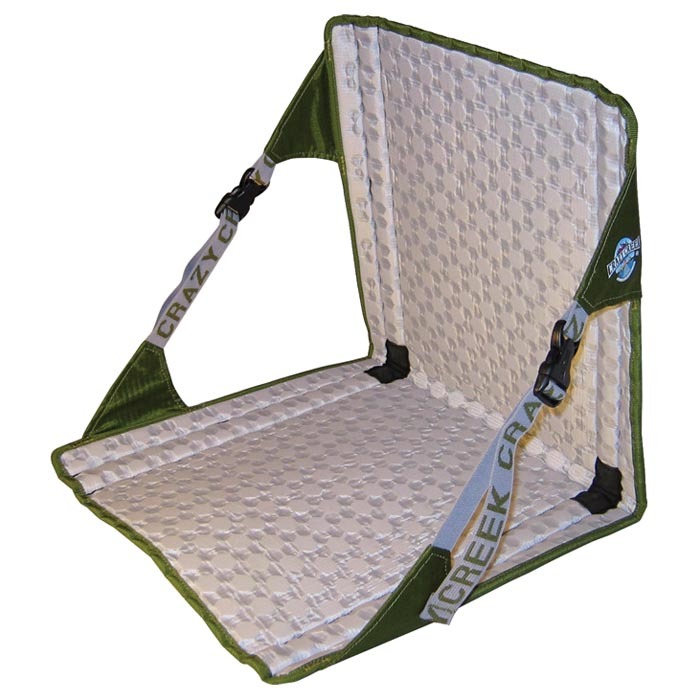 Hex 2.0 Longback adds extra width and back height for more expansive comfort. The HexaLite PowerLounger adds a bottom folding flap for extra seat cushioning and lounging. It also doubles as a sleeping pad for ultra-light backpacking.